Is it time for Call of Duty to go back to World War 2? While Call of Duty has always been popular, it didn’t quite hit the mainstream and go nuclear until Call of Duty 4: Modern Warfare. Since then, it’s really only Treyarch’s games that have stuck to the series historical roots. World at War kicked off the Black Ops story arch and was set at the tail end of World War 2. Black Ops featured the Cold War, before its sequel jumped far in to the future. This year’s Call of Duty is being developed by Treyarch – and it could return to historical wars. The wholly unfounded, unsourced and quite possibly fake rumours suggest that the next Call of Duty will be a sequel to World at War. According to a rather hard-to-believe tweet, the next Call of Duty will be World at War 2, and is set to be revealed in May this year. It’s the sort of thing that I’d take with a very, very large pinch of salt – though it’s given just the smallest dash of credence by a Facebook post from developer Treyarch, who on the anniversary of the attacks on Pearl Harbour, posted a link to the event’s Wikipedia page. While it could just be Treyarch paying respects in a way, it could also be a portent of things to come. Taking Call of Duty back to the past would be a brave and bold step, though it could be a foolish one. I’ll always favour the historical games like Call of Duty 2 and World at War and I certainly think that it’s time for games of that ilk to make a shiny, new generation comeback, I’m a predominantly campaign-focused Call of Duty player. There’s still so much history, so many great and tragic stories that have yet to be explored in Call of Duty, and I’d love to explore some of those conflicts.I suspect though, that I’m in the minority. 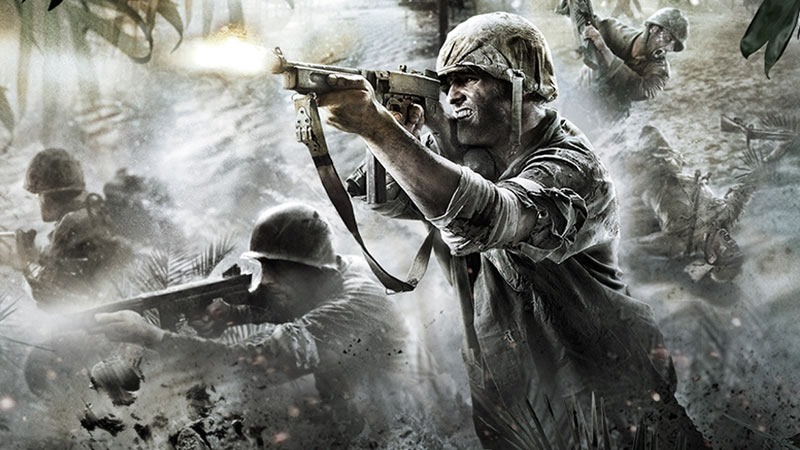 Since Modern Warfare, Call of Duty’s become almost entirely focused on the multiplayer aspect, with the campaigns being whittled down to being 5 hour experiences. Truth be told, I’m not entirely certain that multiplayer gamers want to go back to playing games with older weapons, firing off M1 carbines and Garands and Mosin–Nagants. They likely don’t want to go back to killing Nazis; many gamers likely still feel fatigue from the deluge of World War 2 shooters in the early years of the last console generation. 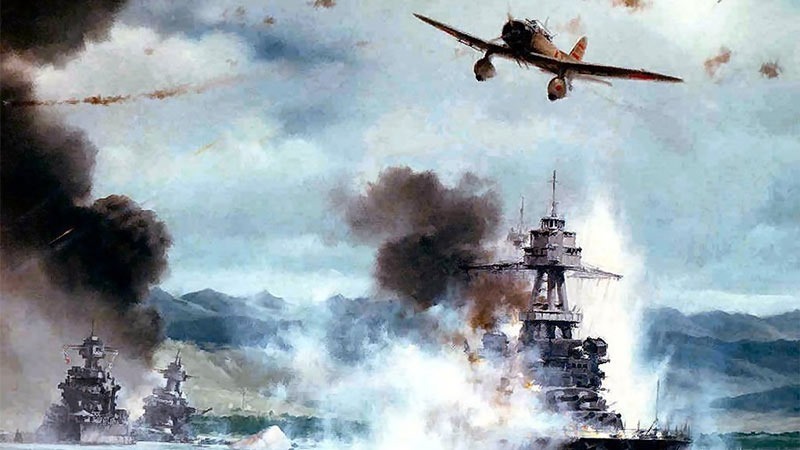 Most would likely miss the modern advances; things like exo-suits and double jumps, laser-guided weapons red-dot scopes – but I’d welcome a return to World War 2.